Lori McCarthy gets excited about food. 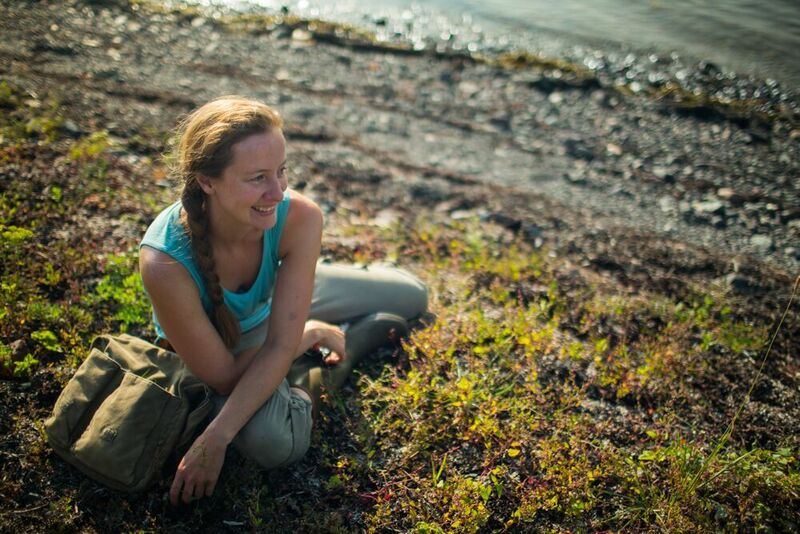 Wild food, traditional food, the food that nourished our ancestors and our culture, the food that makes us who we are. “It's my belief that our foodways are stories to be shared” she says. “Embracing the past, holding strong in the present, and growing with the future, they shape who we are as a people.” Rooted in the land and sea from which our traditional foodstuffs spring, Lori's relationship with cultural foods and the land borders on the spiritual, her respect for the natural world reminiscent of an earlier time when understanding of nature's cycles meant life or death. Larkwire is just an app. But like any good app, it has the potential to make life better – in this case, for the bird nerds. 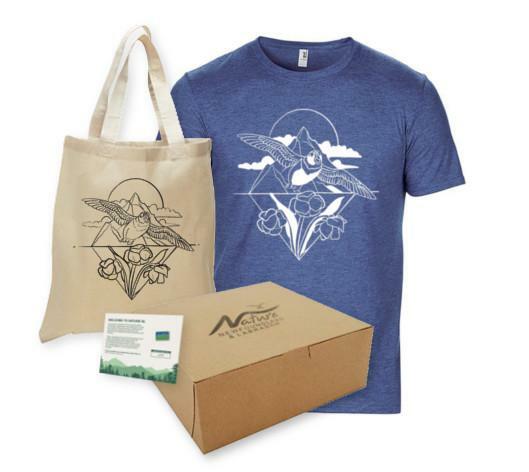 Support Nature NL with this limited edition membership package! Both the t-shirt and the tote bag feature the design 'Ode to Newfoundland', kindly donated for use by artist Alicia Simms. This offer has ended. 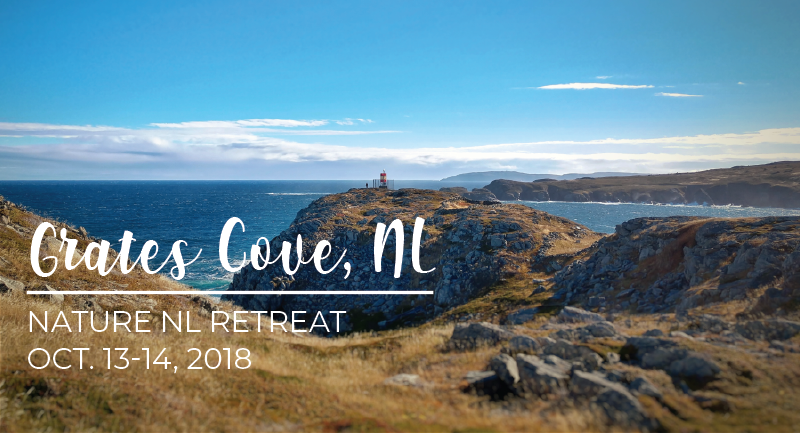 Thank you to everyone who supported NatureNL by purchasing this package. Check back soon for future offers! Gene Herzberg recently gave a beautiful Nature NL talk about plants of the Limestone Barrens of Newfoundland and Labrador. The adaptations that these plants have developed to cope with this windy, cold, nutrient-poor environment are fascinating. For example, irregular surfaces on leaves help retain moisture, while fuzzy coats break up winter winds. And the growth form of rounded mounds that many of these plants show is a tight compact structure that keeps the flowers warm and protected from the wind.